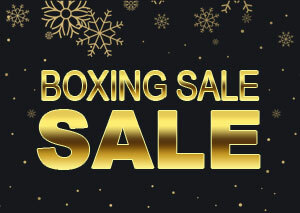 We are live with our amazing Boxing Day Sale. Save up to 50% plus an Extra 20% Off on Rugs. Use promo "CS20" at checkout. Hurry! they're not going to last for long. Explore our entire collection here. Offer Valid till Wednesday, 2nd jan. 2019.